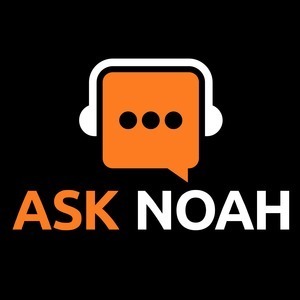 We found 6 episodes of Ask Noah Show with the tag “microsoft”. It's hard to believe but Microsoft is shipping the Linux kernel. We give you the details of how and why this week on the show. We celebrate one year on the Ask Noah Show and give you some insight into what's coming down the pipe. This week on the show we bring you the industry experts to teach you more than you ever wanted to know about Chef. Learn how to automate your entire system. Plus uber's self driving car kills someone & we give you our take, all that and more in this weeks episode.